More about Maria Vilela G.
My name is Maria G. I am Brazilian and I love teaching Portuguese for people who love this language. I graduated in Psychology in Brazil and I have Master's Degree in Marketing and Human Resources. 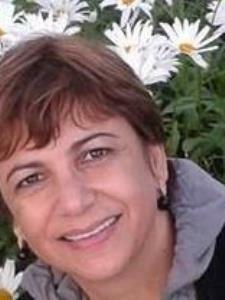 I work as a tutor online for a university in Brazil teaching Ethics, Human Resources and psychology. I hope we have the opportunity we study together here in WyzAnt!